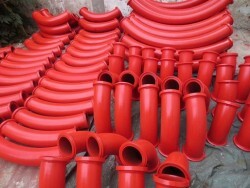 HuBei ChengLi Special Automobile Co.,Ltd. 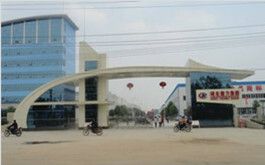 Hangzhou Lozo Machinery Co., Ltd. 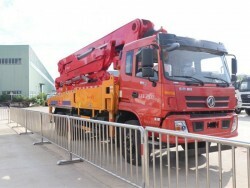 The 18th Shanghai International Automobile Industry Exhibition is scheduled to kick off at National Convention Center (Shanghai) on April 16 this year. 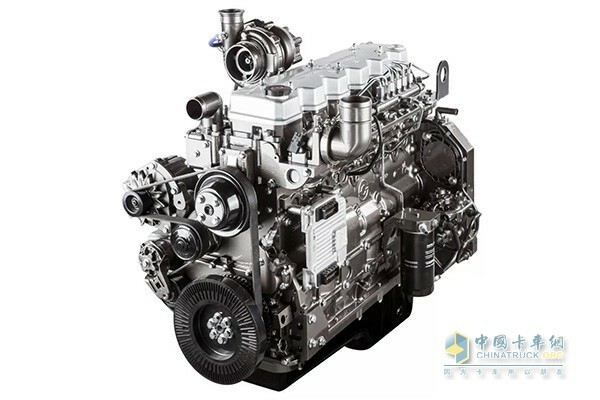 Shanghai Diesel Engine Corporation (SDEC) revealed recently that it would put new diesel engines with national VI Emission Standards on display, ranging from R series, H series and E series with 70-480 horsepower. 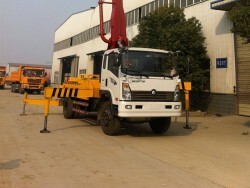 R series diesel engine is chiefly targeted at the light truck market. 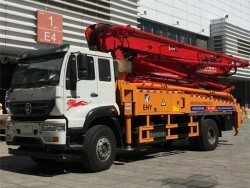 Compared with its predecessor, the new product has increased its maximum torque by 10% and lowered its fuel consumption by 3%. 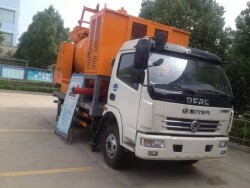 In addition, SDEC has further improved the engine’s comBustion system, introduced a new turbocharger, and upgraded its fuel system and post-treatment system. 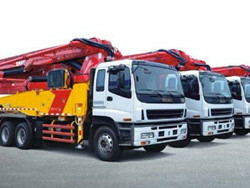 H series engine has been gaining a rising popularity in the commercial vehicle market thanks to its compact structure and powerful performances. 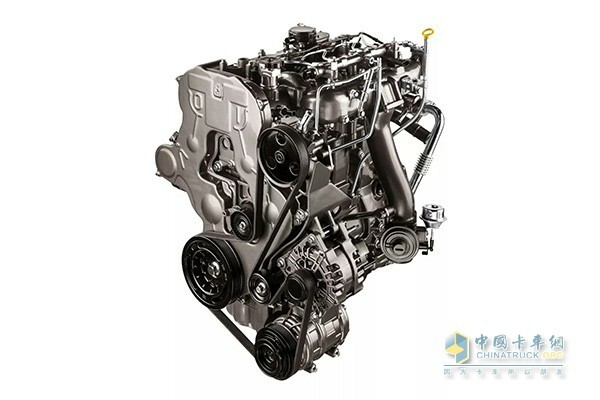 With lower fuel consumption and wider power range, the engine is available in two different replacement (4.3 L and 6.5 L). 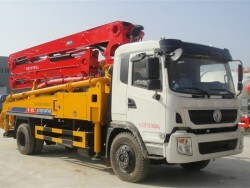 According to SDEC, H series engine is an ideal choice for light- and medium-trucks and special vehicles. 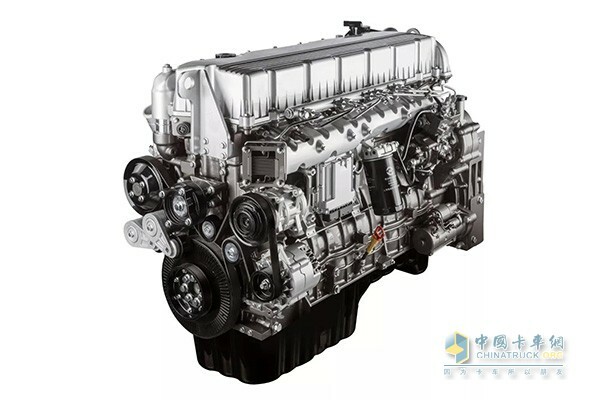 E series engine has four intake valves for each cylinder and parallel gas ways. 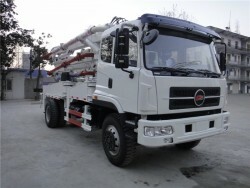 Thanks to its highly efficient turbocharger and inter-cooler, the engine achieve more exhaustive combustion and a power range from 213 kW to 353 kW. SDEC 12E engine, in particular, boasts a maximum torque of 2,250 N.m.